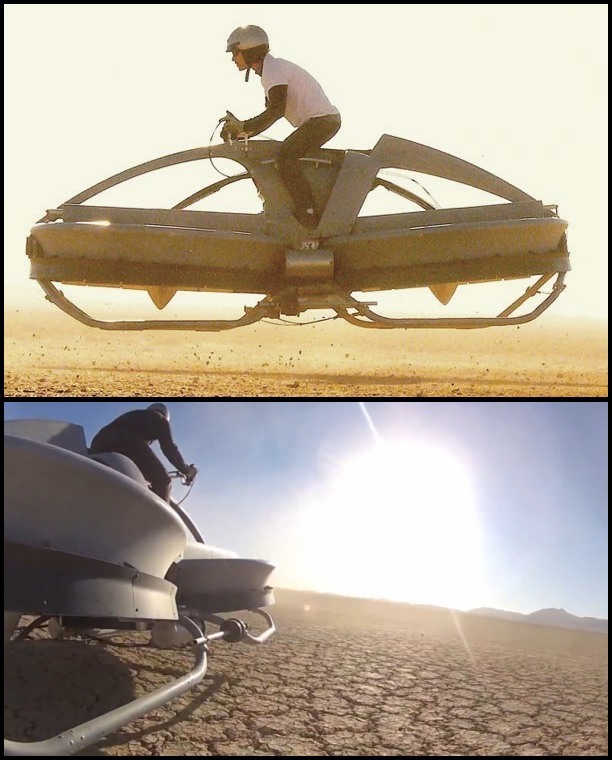 California-based Aerofex has been testing a very cool hoverbike design. Check out videos of the vehicle in action at the bottom of this post. Images Courtesy of Aerofex. Used by permission. Advances in technology and public access to long lists of compromised passwords are making password cracking easier than ever. By analyzing millions of exposed passwords, crackers can create programs that exploit typical password construction patterns. People who reuse the same password on multiple sites are particularly at risk. This well-written and fascinating article goes beyond describing the threats and provides a good primer on some basics of password security and cracking such as complexity, entropy, salting and more—it’s a must-read for any serious technical computer user. The sheer scale of Facebook data is amazing—statistics like “scans 105TB of data each half hour” and “100 petabytes of data stored in a single Hadoop cluster” are almost casually mentioned in this article. Given that acceptable security and reliability can be assured, Amazon’s new Glacier archival data storage could be a winner. YCombinator is one of the top startup accelerators, having nurtured now well-known companies such as Scribd, reddit, Airbnb,and Dropbox. 75 startups strutted their stuff at YCombinator’s most recent demo day this week. TechCrunch reports on the 10 best. The one I think will make the most impact, especially in domains like travel, is Zapier, which makes it easy to interconnect different web apps and services. Nikon has announced the first Android-powered camera. By leveraging the Google operating system, the phone’s designers were able to easily include ad hoc wireless networking and support for 3rd party apps such as image editors, auto-panoramas and network photo sharing. August 23, 2012 in Tech.